Good size 3-bed village house with garden, large barn and workshops near Mirandol in the Tarn. Great value village house for permanent or holiday home, with an original outside bread oven . . . Traditional stone building styled internally by an award winning interior designer. It sits . . . 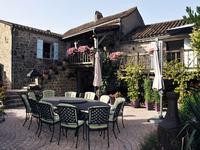 In the charming village of Saint Amans Soult, in the heart of the Haut Languedoc Regional . 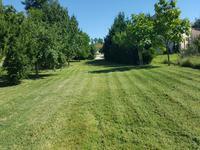 . .
Land with planning permission with magnificent views to the Pyrenees and Cordes sur Ciel. Gently sloping piece of land just outside a beautifully maintained little village. This is something a little special, a stone house built in 1976 overlooking a 4 hectare lake . . . This impressive and elegant home has been renovated to a great standard without losing . . .
An opportunity to acquire this tastefully restored house with accommodation over 3 floors . . . If a lock-up and leave holiday home is what you seek look no further; within an impressive . . . Within a short drive of St Amans in a tranquil setting we find these 2 cottages reunited, . . .
Great location close to shops and commerce and only 10 minutes from the centre of . . .
Great little house in a stunning village close to Cordes sur Ciel which would make a great lock up and leave holiday home or gite. Set in a village surrounded by vineyards, this 2 bedroom house on 3 floors would make a great . . .
Set off a quiet country lane next to a church and with extensive views, this traditional . 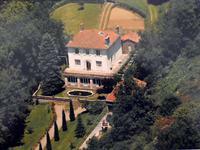 . .
On the outskirts of the charming sleepy village of Albine I offer this comfortable and well . . .
On the quiet outskirts of this important upcoming town this home benefits from great views . . . Magnificent small " Ile-de-France" style- château, built around 1810 on the foundations of an . 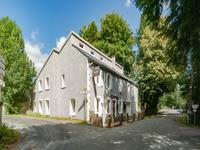 . .
Versatile property which can easily be divided into a house and gite or make a great family . . . This property has charm and is ready to move into. Completely renovated with the original . 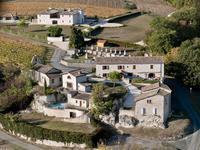 . .
Amazing 8 bedroom village house in the beautiful and historic Sorèze, waiting for Bed and . . .
Set between two of the most beautiful villages in France, this house boasts beautifully tiled . . . 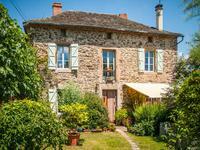 In the first town in the the southern Tarn we find this charming stone home with a . . .
TARN: A sumptuous bourgeoise home, in the heart of the medieval city of Puylaurens ,with courtyard and enclosed garden ,near the town centre. 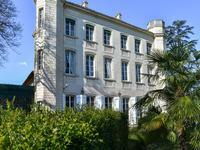 In the charming town of Puylaurens, on the ramparts, is this elegant residence, which . . .
No work to be planned for this pleasant and functional house, recently built (2008) and well . . . Substantial farm complex with 3 houses and outbuildings requiring renovation but with new roof on the edge of a small village. Great chance to develop a stone farm complex only 5 minutes from Cordes sur Ciel. With one . . .
Tarn : 3 houses to renovate with stunning mountain and valley views garage and garden. 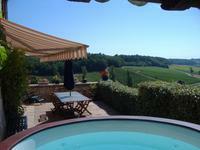 Le Castel: high overlooking the formerly famous textiles town of Labastide, the views are . . .
Tarn. 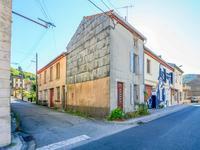 Charming renovated 2/3 bed stone cottage in quiet hamlet with outside spaces. 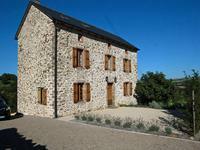 This could be your perfect holiday home; a stone cottage nicely renovated keeping original . . . In a quiet residential quarter of the important town of Mazamet we find this superior and . . .
Beautiful Character Property renovated with taste offering opportunity to continue running as . 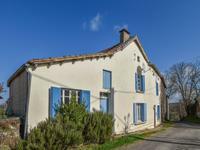 . .
A charming family house and gite, both full of character and packed with original features - . 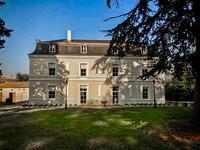 . .
Quite simply, a breath-taking country house in a wonderfully-original Napoleon III style, but . . .
A charming family house full of character and packed with original features - stone fireplace . . .
Large building plot with direct access from a quiet road with views over the surrounding . . .
Could this be the perfect holiday home? Perched on the hillside with stunning views over the . . .
House currently used as a 4 bedroom gite with capacity to convert garages to further accommodation - close to Monclar de Quercy. Great little holiday home currently let as a gite close to a very busy tourist village - . . .
Beautiful interiors over three living spaces, 3 bedrooms, master suite, beautiful terrace . . . Sitting in rolling countryside with beautiful views, this charming former farmhouse is ready . . .
Made up of three separate stone buildings, this property could either be a fantastic family . . . The perfect lock up and leave with no garden to keep up and great views over the river Thoré, . . . This large house will make a fine home with some effort and imagination; a great opportunity . . .
Tarn: Detached 4/5 bed stone house with great views next to a stream, walk into town. Next to a gurgling fresh stream in a quiet backwater of the village of Lacabaréde this little . 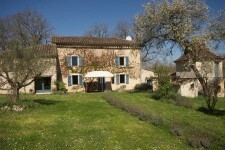 . .
Tarn : superb in-town Maison de maitre partly renovated with immense potential,garden and garaging; walk into town. In the important town of Mazamet this is an opportunity to acquire a beautifully part . 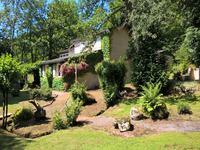 . .
On the Tarn/Herault border we find this superb home set in nearly 3 acres of landscaped . . . In a delightful secluded hamlet of several homes this little gem is waiting for someone to . 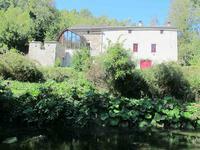 . .
TARN: Charming stone townhouse for renovation with workshops and appartment above with views. Unbeatable value for the active amongst us; the 40m2 workshop attached to this home could be . . . This home & business could lend itself to all sorts of uses; formerly a joinery workshop . . .
A well renovated house and barn conversion with infinity pool set in a secluded location amongst woodlands, near Itzac. A superb property in a secluded location with lovely garden and infinity pool. The house has . . .